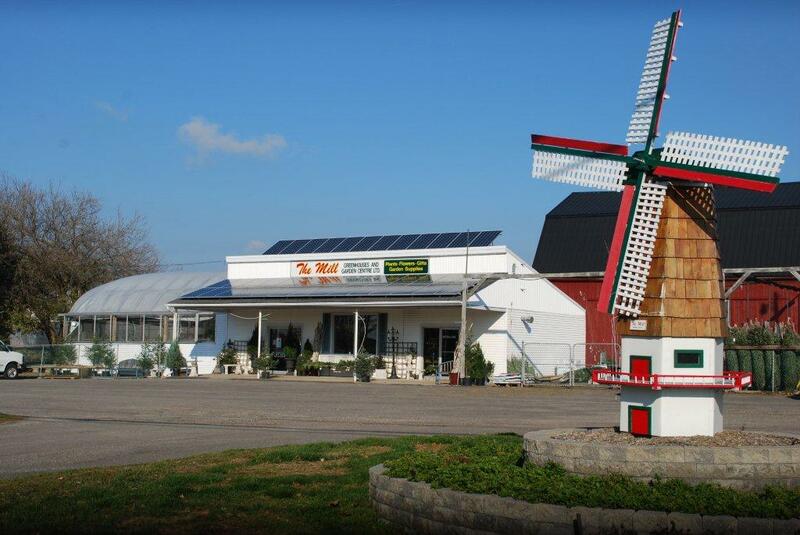 The Mill Greenhouses and Garden Centre has been supplying Port Colborne and the surrounding area for over 30 years. 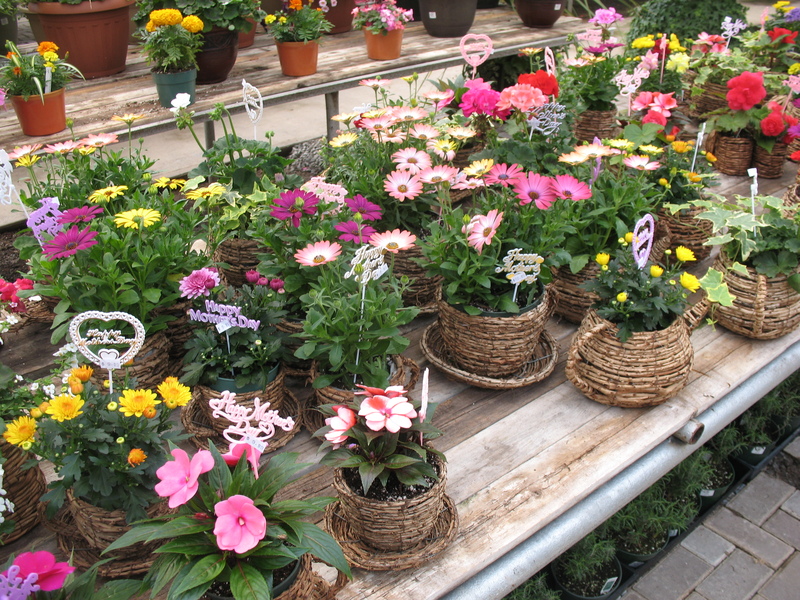 Located just east of Port Colborne on highway 3 in the area known as Gasline, the greenhouses and garden centre have become well known for our wide variety of gardening plants, trees, shrubs, and gardening supplies. It takes just one trip to our over 3 acres of greenhouses to realize that if you’re looking for something unique to improve your outdoor living, this is the place you’ll find it. Along with the huge variety of plants, we offer and fantastic selection of garden décor. There is something for everyone on your list if it’s a gift you’re looking for. To top off your visit to our garden centre, our knowledgeable staff can answer all of your gardening questions and help you make the best choices of what to plant in your space. To provide the best quality plants, service and recommendations to help our customers be successful gardeners. For over 40 years, The Mill has been learning and improving on how to grow the best quality plants on the market. Our goal is to provide our customers with great quality, selection and service to help them become great gardeners. With over 3 acres of greenhouses, we are filled with thousands ( if not millions) of plants, trees, shrubs, garden decor and gardening supplies.